Locally roasted Coffee. Best handcrafted lattes, espresso, cappuccino with the largest coffee drink menu in Pensacola. Come see us today to get the best cup of coffee and pastries you will ever experience. 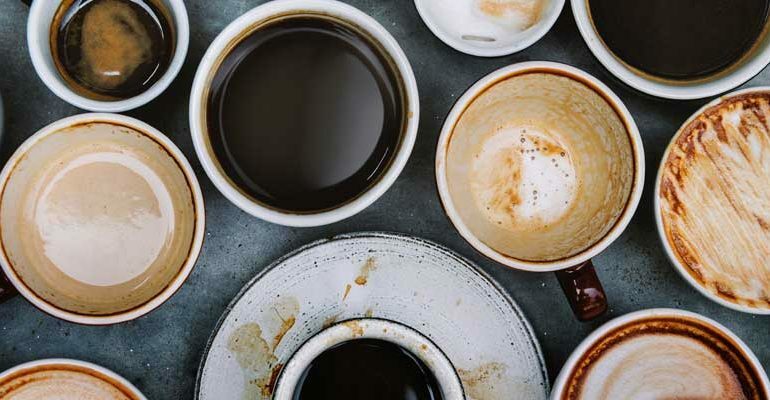 We’re not just passionate purveyors of coffee, but everything else that goes with a full and rewarding coffeehouse experience. We also offer a selection of premium coffees, fine pastries and other delectable treats to please the taste buds. And the music you hear in the store is chosen for its artistry and appeal. 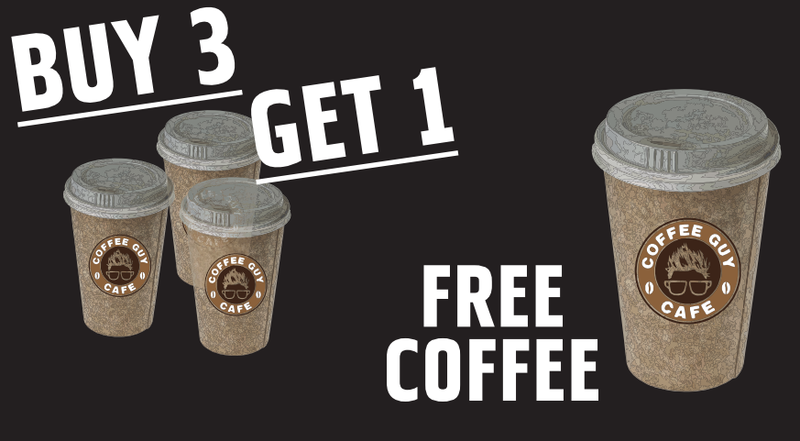 Here at Coffee Guy Cafe, if you buy 3 coffees you will get one FREE! So come treat your family and friends to the best cup of coffee that Pensacola has to offer and have one cup of coffee on us! To check out a list of what kind of coffee drinks we serve, click the button below. We get asked a lot, “What makes a good coffee?” The answer is rather simple. The Quality! 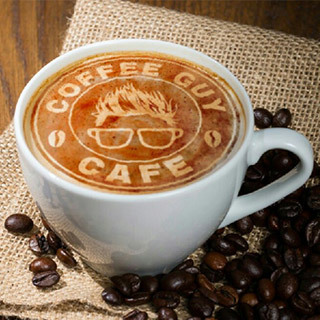 We here at Coffee Guy Cafe assure you that you will get the best quality coffee at a very reasonable price. A lot of things go into making the perfect cup of coffee. One of these things is the specialty of the beans. 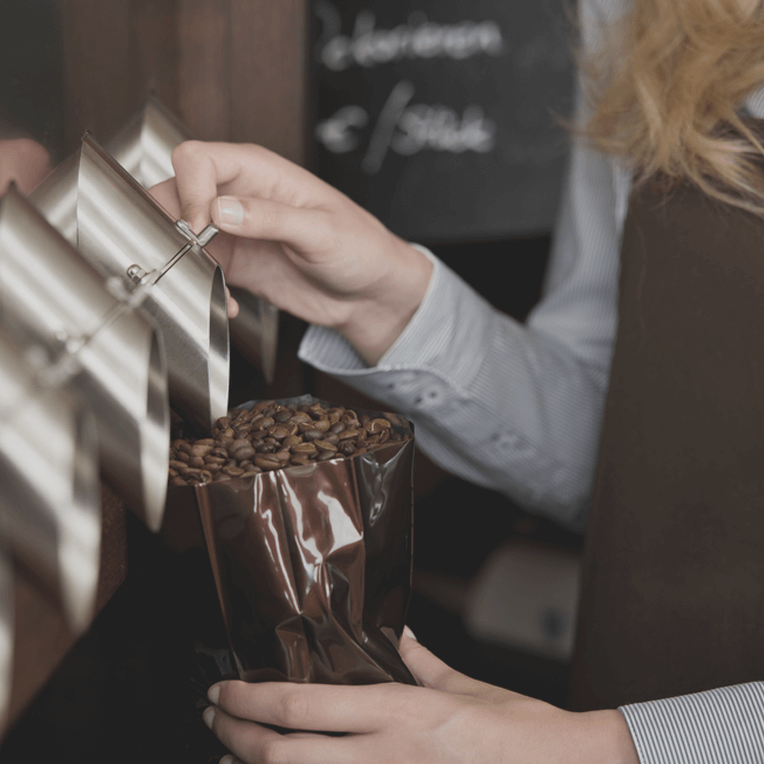 Here at Coffee Guy Cafe , we make sure that the flavor of our beans shine thru to deliver to you the most exceptional cup of coffee you will ever have. Another thing that makes for the perfect cup of coffee is how fresh the coffee is. 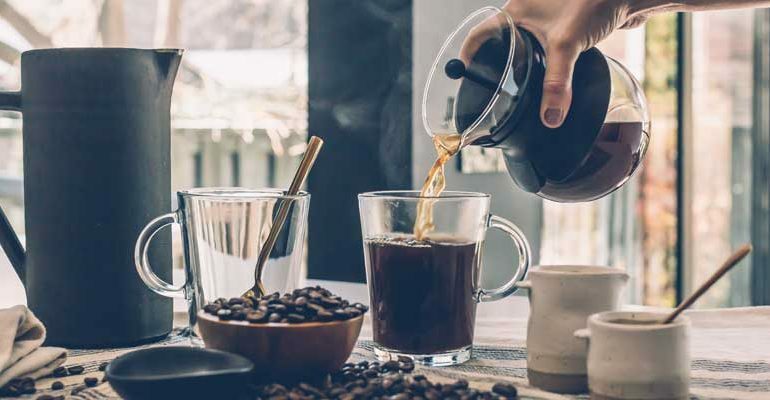 If you want freshness in your coffee, then you need to be going to a local brewer. 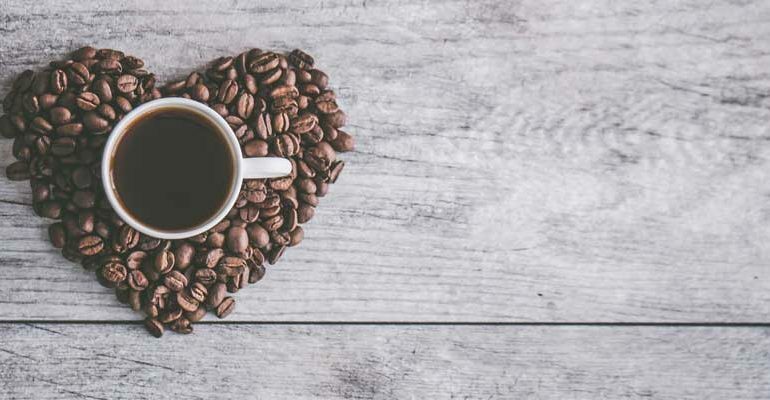 Come see us today, your local Pensacola coffee roasting company, to experience the specialty and freshness we offer to every cup of coffee we serve. FREE bakery item of the month!! 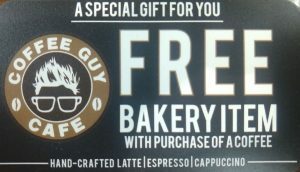 Purchase a cup of Pensacola’s BEST Coffee and receive a FREE bakery item of the month with your coffee purchase!